Hi, I'm Kaylene! Visual Communication is my passion and design-based solutions are what I live for. Creating brand identities, packaging and illustrations are my forte. The knowledge that each project will be better than the last keeps me motivated and excited for what's to come. I especially enjoy tackling challenges with creative solutions and creating art that works to change our world for the better. 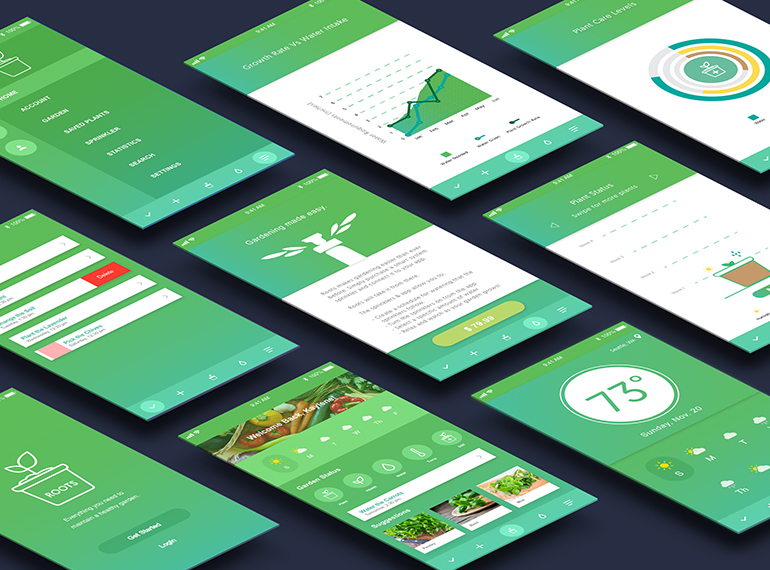 Roots is an app designed for the novice gardener. The app features connectivity to a smart sprinkler system that waters your plants with the touch of a button and a dashboard that monitors the water, sun, and soil nutrients to help your garden thrive. 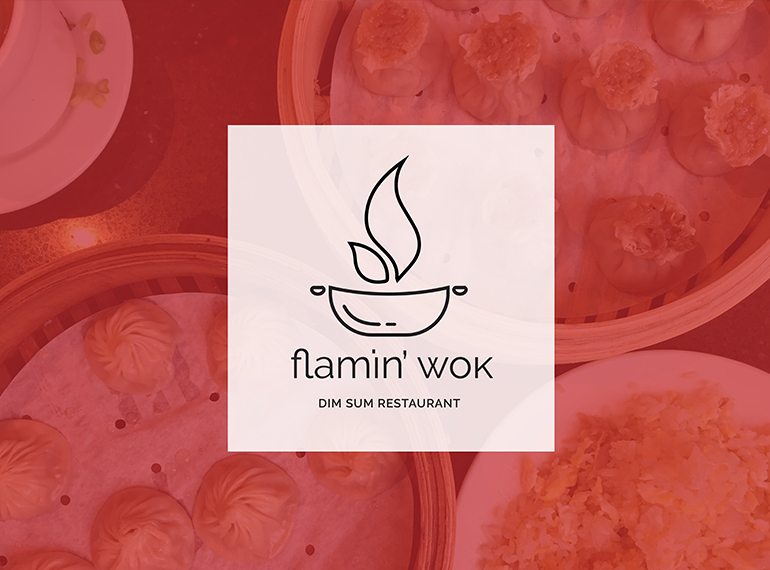 Flamin’ Wok is a logo and digital menu design that aims to educate consumers about Chinese food, culture, and traditions. It helps create a welcoming environment where any customer can easily find out what each dish being served is and a quick fun facts about the history behind it. 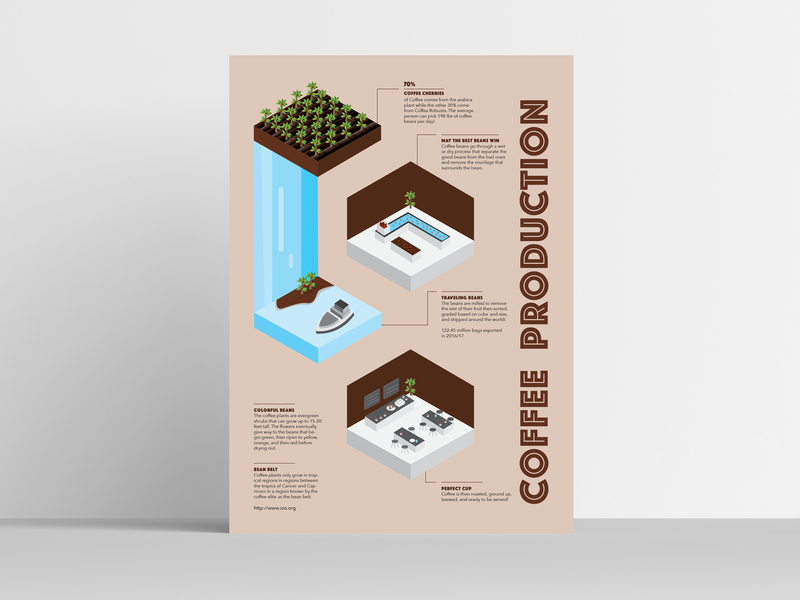 This infographic highlights some of the main steps in the coffee production process. Starting from the growth of coffee cherries to the processing, shipping and sales of coffee.